Russian President Vladimir Putin is due to receive a grand welcome as he heads to Belgrade for talks with Serbian officials. Putin's January 17 visit will include his 14th meeting with Serbian President Aleksandar Vucic since 2013 and comes with the Russian leader continuing to be one of the most popular foreign leaders in Serbia. 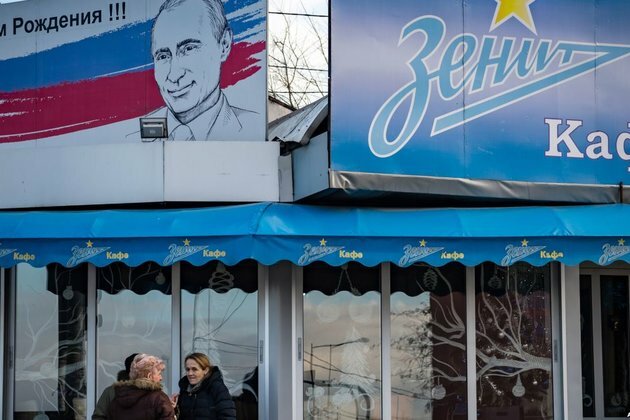 Serbia and Russia have long shared close economic and Slavic cultural and religious ties, forcing Belgrade to balance its historic ties to Moscow with its desire to join Western organizations such as the European Union.